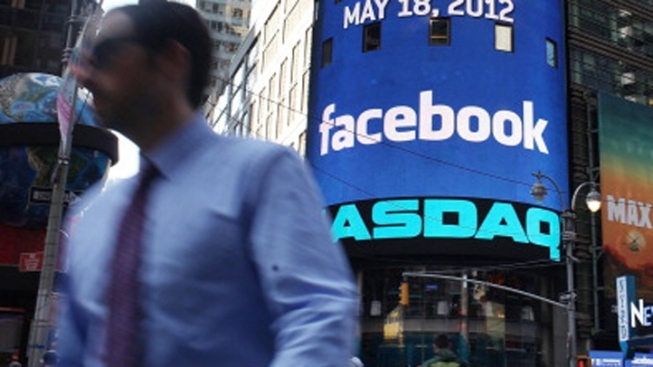 Facebook suffered a crushing embarrassment Monday morning as the company’s stock fell far below the IPO price of $38. While it’s hardly the first company to see huge share losses, it is easily one of the biggest and most watched. “Facebook is like a nightclub where people are streaming out and telling everyone on the street not to pay the cover” opined CNBC’s Carl Quintanilla as he watched the share price move lower. On Friday, underwriters, the institutions that purchased the shares directly from the company at the IPO and sold them to investors, rushed back in to repurchase the stock to help prop up the price. The big question is why Facebook shares have cratered so badly. Underwriters blame the NASDAQ’s problems creating the first trades early Friday morning. An executive for Knight Capital called it “the worst handling of an IPO by an exchange ever”. However, as more time elapses between the NASDAQ’s technical hiccups, that explanation begins to weaken. Former Sun Microsystems CEO Scott McNealy wondered about Facebook's overall future: "When AOL hit, they owned the Internet...And beanie babies and Yahoo! and iTunes and Zynga and then Facebook. Each one is bigger and better. There will be others. It's not Metcalf's law or Moore's law, but in my view, things will go down."